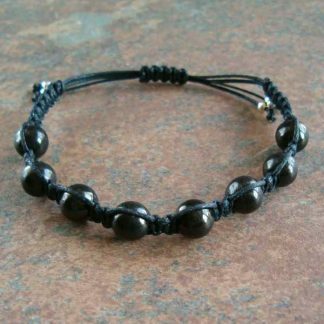 Genuine Shungite beads from Russia. 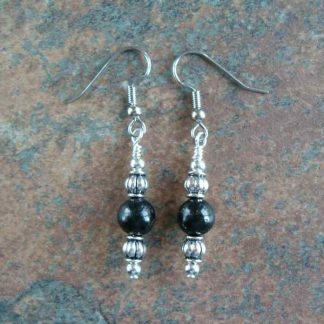 Shungite is an amazing stone abundant with healing properties. Protects from negative energies including harmful electromagnetic frequencies (EMFs) from cell phones, computers, Wi-Fi, cell towers, TVs, etc.